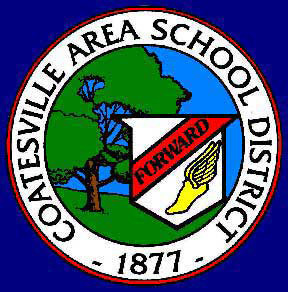 CALN – The Coatesville Area School Board approved an infrared scan of Reeceville Elementary School’s roof in order to diagnose the extent of leakage problems at a special meeting April 14. Reeceville Principal Catherine Van Vooren said that the leaks have been an ongoing problem, sometimes rendering parts of the school unusable. “It sounds like we’re done with work from Tremco at this point,” said Taschner. The board also discussed changing this year’s graduation date during Tuesday’s education committee meeting. Currently, graduation is scheduled for June 4, but Taschner said that keeping that date will cause seniors to miss classroom time, which will subsequently cause the district to miss out on around $37,000 in reimbursements. Taschner said that early graduation dates have caused the district to miss out on money in the past, including $19,000 last year. The board did not come to a conclusion as to whether or not the date would be changed but expressed concern for a number of factors that will feed into their decision. “If we’re going to delay graduation, I would like it to be for education reasons, not for the $34,000 [sic],” said board member Stu Deets. Board President Dean Snyder said that he would like to hear public feedback on the issue. “My initial reaction is I have a hard time losing $37,500,” he said, but he also noted that a delay could cause problems for students whose family members have already made travel plans to attend the ceremony. Should the date be changed, the most likely scenario is that it will be rescheduled to June 10, students’ last day of school. During the operations committee meeting, Chester County Intermediate Unit staff updated board members and attendees on the district’s efforts to update its technology. In coming weeks, the CCIU will help the district to install a new firewall, replacing the variety of firewalls currently in use. 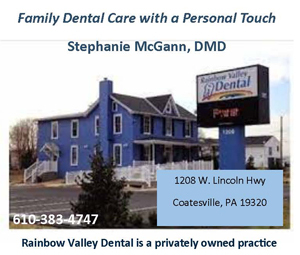 Noreen O’Neill from the CCIU said that the old firewalls were not appropriate for a district of Coatesville’s size and that the new firewall will offer better security. Over the next few months, a wireless system will be installed throughout the district. Full installation will vary with each school, but all schools should have wireless ready for the 2015-16 school year. The district will also implement Microsoft Office 365. The application will allow students and teachers to access a cloud drive and various Microsoft programs from both school and home.